Immediately find chiral LC applications using the application structure search web tool. 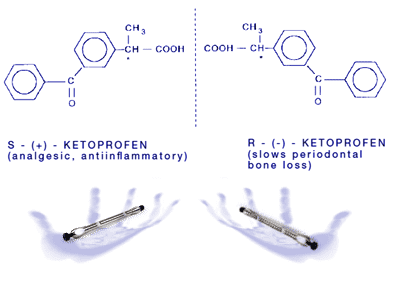 Simply draw the structure of your analytes or key functional groups to quickly and easily find an applicatoion. 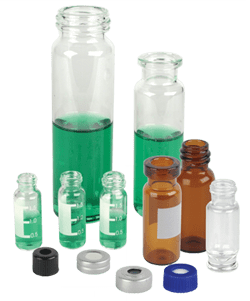 Chiral chromatography refers to the separation of enantiomers using a chiral HPLC column, an HPLC column that is packed with a chiral stationary phase (CSP). Enantiomers are separated based on the number and type of each interaction that occurs during their exposure to the chiral stationary phase. Some chiral stationary phases (CSPs) are able to separate a wide range of chiral compounds, while others are useful only for specific types of chiral compounds. 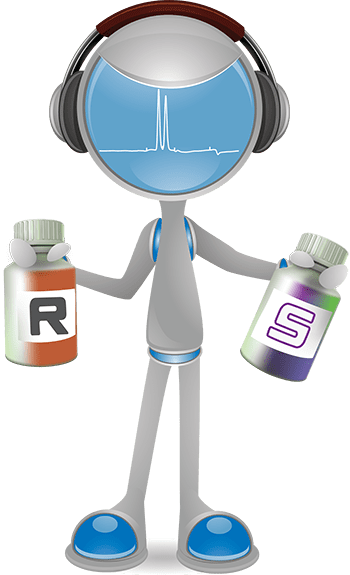 Normal phase solvents are commonly used for chiral HPLC separations, however, reversed phase solvents can also be used with certain types of chiral stationary phases. Approximately 60% of all pharmaceutical drugs are chiral. Common chiral stationary phases used for chiral HPLC columns are polysaccharide, ligand exchange, protein, helical polymers, macrocyclic, and Brush (Pirkle-concept). 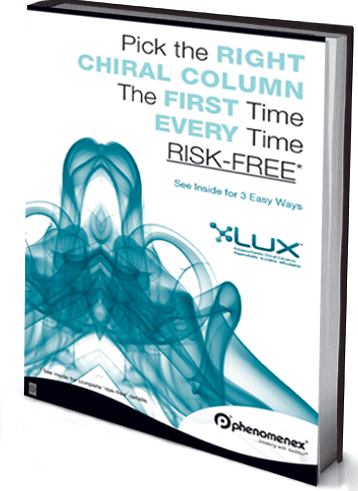 Lux Replaces DAICEL CHIRALCEL and CHIRALPAK Columns at Substantial Cost Savings! Chiral purification by chromatography is becoming more popular as a highly efficient and cost-effective solution to purify enantiomeric compounds. With the strict purity requirements, chemists choose chiral purification by chromatography for speedy and reliable results. Preparative lab groups are under increased pressured by drug discovery and medicinal chemistry groups to quickly and effectively purify their growing number of chiral compounds. Chiral purification by chromatography overcomes these obstacles effectively and can be easily transferred downstream to analytical testing. Chiral purifications can be achieved through HPLC and SFC techniques. We offer a variety of chiral stationary phases (CSPs) that are availabe in axial packed preparative columns as well as bulk media for larger scale up. PhenoLogix Method Development Services consists of a team of scientists who are well versed in all aspects of HPLC method development. Reliable HPLC methods and fast turnarounds are our specialty for Chiral HPLC Analysis. Depending on compound type, we screen multiple chiral stationary phases under different conditions (Normal Phase, Reversed Phase, and Polar Organic) and return a detailed report of the recommended separation method so you can begin work right away. 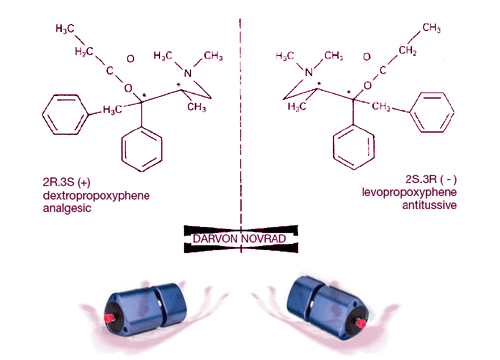 "We requested two different chiral compounds be separated and purified. We received the first set of compounds at 99 % e.e. within a week and the second set in 2 weeks, also at greater than 99 % e.e. The second set was a difficult separation. We were very happy with the quality of the separation and the quick turnaround, which was tantamount. Jeff Layne and his group did a great job of informing me on the progress and chemistry/separation issues that arose. I have recommended this services to other colleagues in the Pharmaceutical and BioTech industry here in San Diego and I look forward to using them again. "